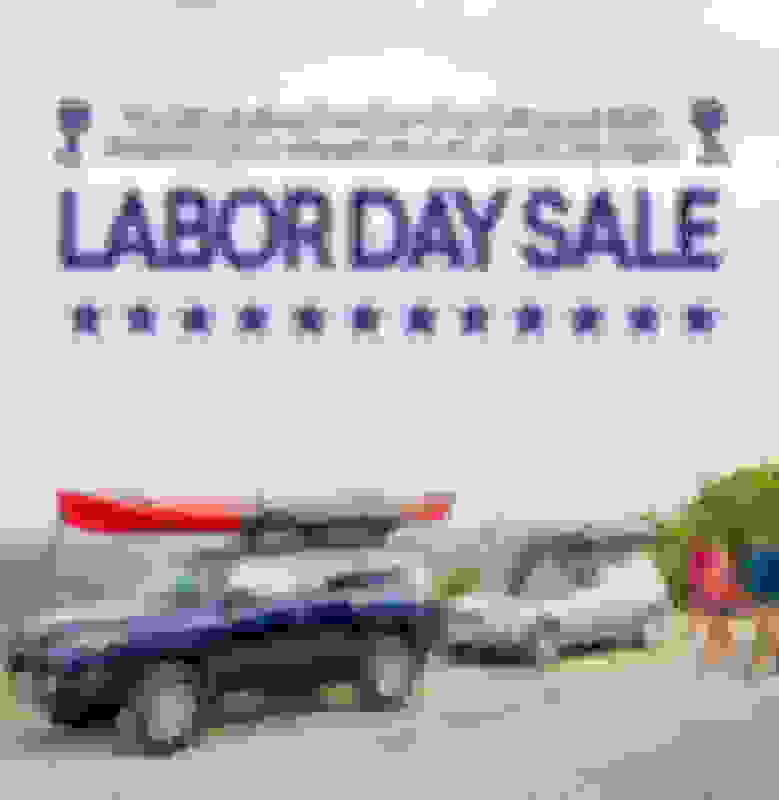 Labor Day Sale Starts Now! Up to 20% Off Honda Accord Accessories! Hey Honda Accord Forums members! Up to $165 OFF with New Mach Wheels Sale at CARiD! 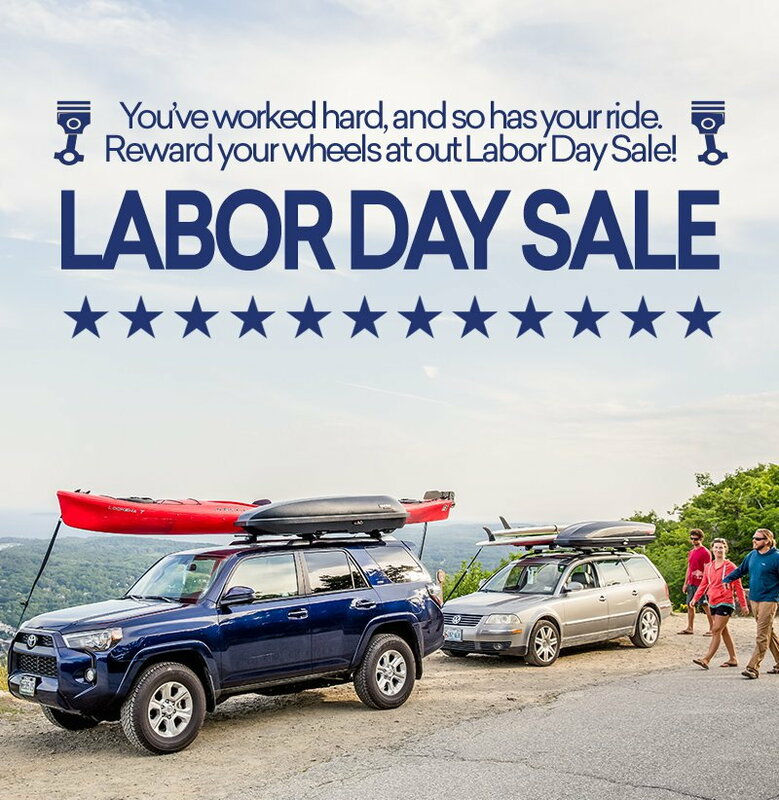 Quick Reply: Labor Day Sale Starts Now! Up to 20% Off Honda Accord Accessories!